Growing up I dreamt of being a teacher. I wanted to open my own school one day. But writing was never really on my radar. Until I couldn’t teach anymore. My son’s high needs became more and more apparent, and he just wasn’t thriving at school. We knew I needed to come home to homeschool him, and that meant giving up my teaching career… Or so I thought. When I became a stay at home homeschool mom, I started this blog. And a short four years later, wouldn’t you know it, I’m a teacher again. 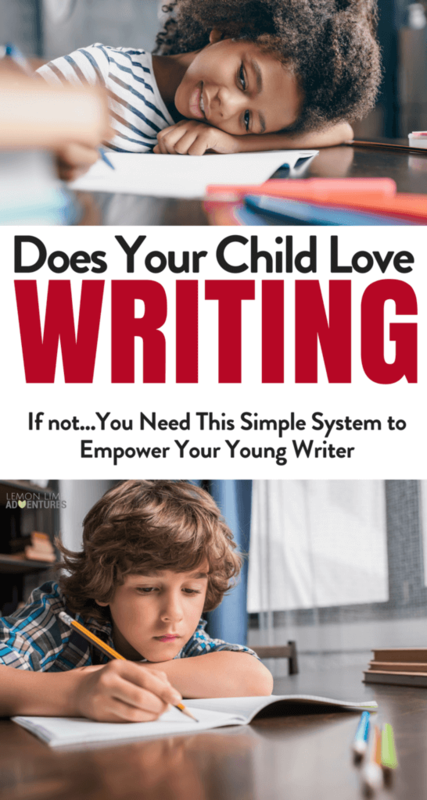 The words I write on this blog teach hundreds of thousands of readers more about how to connect with their kids. The books and courses I’ve written have taught tens of thousands of parents, educators, therapists, and more about sensory processing, how to calm the chaos in their lives, and how to raise their superkids. And recently I started thinking about the writing that’s made such an incredible impact on my life, and really, it all started with Matilda. *This post is written in partnership with Sylvan Learning, all thoughts and opinions are my own. Please see my full disclosure for details. If you haven’t read it, Matilda is a book written by Roald Dahl about a young girl named Matilda who grows up “different” in a family that doesn’t appreciate her unique gifts. She’s extremely intelligent and loves to read, bonding quickly with her teacher Miss Honey. Eventually, she develops extraordinary powers, which she uses to create a life she loves to live and defeat her school’s evil principle, the Trunchbull. I read this book as a kid, and it changed my world. Suddenly, it didn’t matter that I was that weird, quirky kid. I could have superpowers, just like Matilda. Maybe I couldn’t move things with my mind… But I had powers unique to me that would help me change my life. I am curious… Constantly discovering new things and learning every day. I am tenacious… I don’t let anything knock me down for too long, and I’ll always get back up. I’m an adventurer… I approach life as an adventure, and I will never stop exploring. More than teaching me that I have my own superpowers, Matilda taught me that all kids have superpowers unique to them. Whether kids are fierce or unique or spirited… If they learn to embrace their powers, they can change their life and change the world. And ever since, that’s become my life’s mission. I teach superkids how to find and use their superpowers to conquer every day. I teach parents to find and embrace their kids unique superpowers to have a more connected family. And all of this started, with my 2nd-grade teacher who told me I might like to read Matilda. Or if you take it a bit further, it started many years earlier, when a man named Roald Dahl decided to write a story. What if Roald Dahl Couldn’t Write? 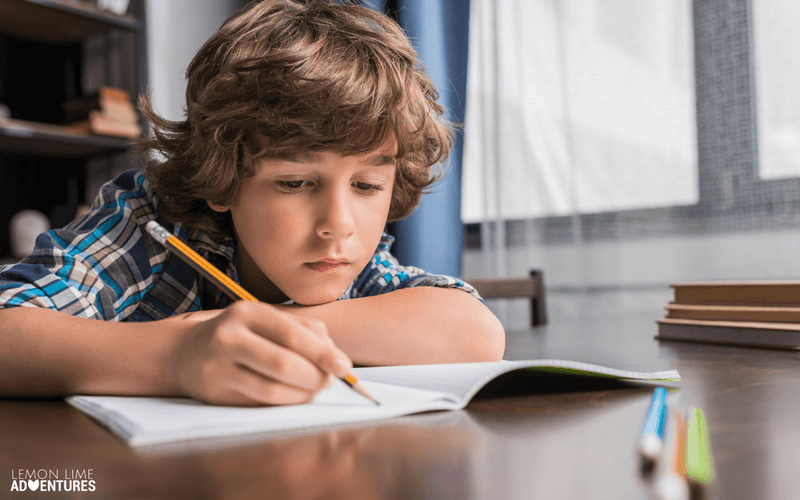 Up to 75% of American kids aren’t writing at grade level. 75% is just mind boggling to me. What if, instead of reading Matilda when I was young, it was only 25% of the story it is today? Imagine, for a moment, your favorite piece of writing… The writing that has had a major impact on your life in some way. Now imagine, 75% of that piece of writing, just gone. Sylvan Learning has been around for nearly 40 years and is the leading provider of personal learning for kids in grades k-12. Sylvan Learning offers a variety of writing programs to students so that they can get the exact support they need in order to feel comfortable with writing and communicating clearly. The programs cover grammar and mechanics, structure and the writing process, and writing more in-depth analysis so that students are better prepared for school work, standardized tests, college essays, and even holding a job. descriptive, fictional narrative, nonfiction, informative, and persuasive. 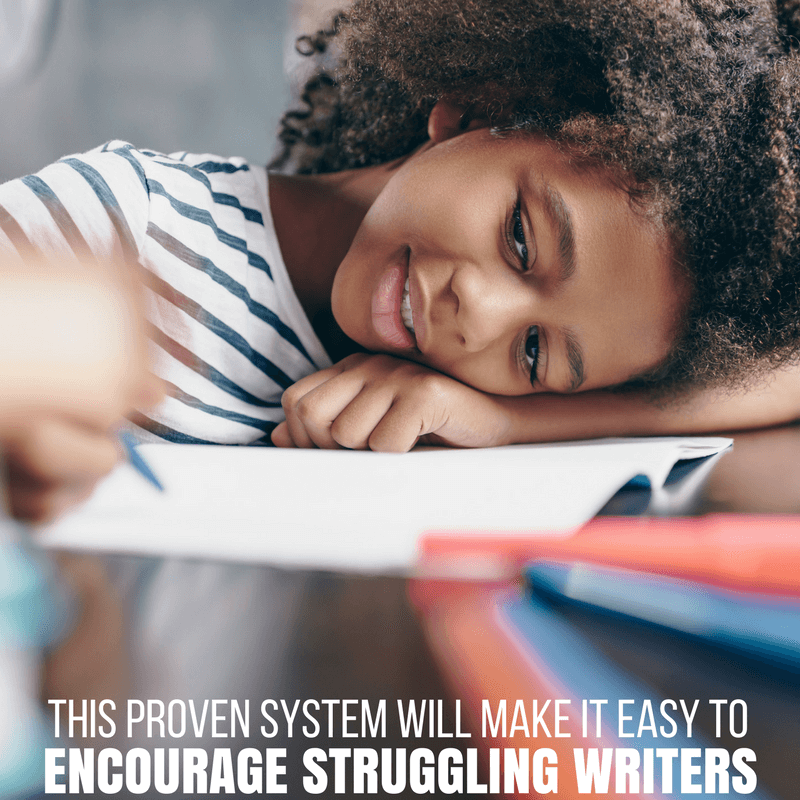 The programs are aligned to current college and career readiness standards, so there’s a direct connection between the writing skills your child learns at Sylvan Learning and what’s required in class. You can sign up for one of the writing programs, like personalized tutoring (k-12), academic coaching (k-8), or advanced writing (k-12), available with Sylvan Learning by contacting your local center. Together, we can do our part to make sure that every single child has the chance to write their story.